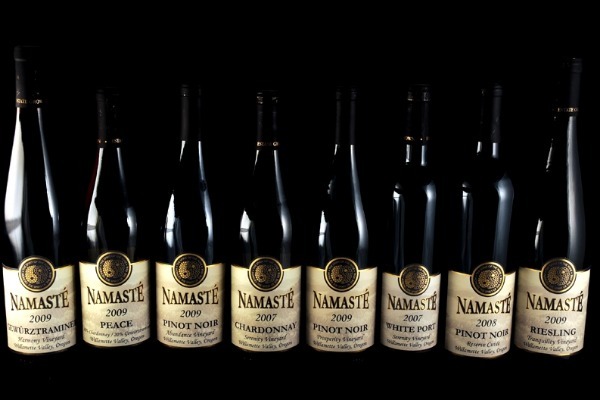 Namaste Vineyards uses only the finest grapes handpicked from their six estate vineyards that are nestled on gently rolling hills in the world renowned Willamette Valley region of Oregon. They have two tasting rooms, one at 3250 Pacific Hwy. in Independence and one at 5600 Van Well Rd. in Dallas. Both are open from 11am to 5pm daily.